That’s right. I’m talking about Christmas, but that’s because I’m very excited to be a part of this new box set, Christmas Pets and Kisses, available for pre-order right now for only $0.99. On Tuesday, July 14 we’re celebrating with a Christmas in July Facebook party where all sixteen authors will be hanging out giving away lots of prizes. Click here to join the fun. Two wounded hearts are brought together at Christmas by two golden dogs: a lab and a retriever. Noelle brings Christmas cheer to a widower and his children, along with several goldfish and a kitten. This entry was posted in New Release Announcements and tagged authors, box set, Christmas, Christmas in July, contemporary romances, P.C. 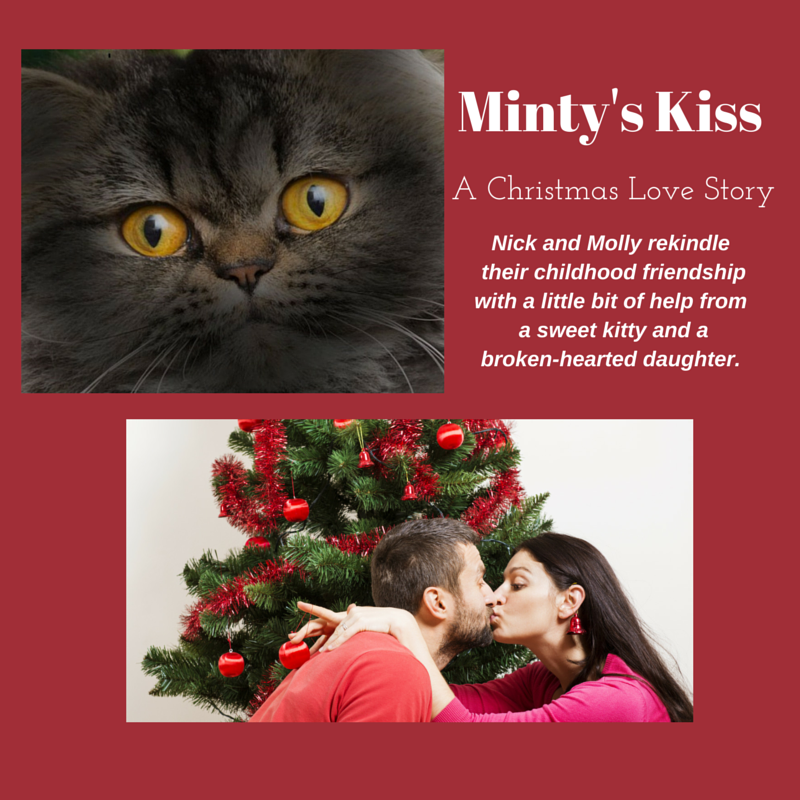 Zick, Pets, PG-rated romances, sweet romances. Bookmark the permalink. Here’s a way to cool down those hot July days! When I clicked on the link for Facebook it said the link was not available right now. ??? Thanks, Colleen. I’ll check on it. I think I updated it correctly now. Thanks so much for letting me know!